Chic. Luxurious. Elegant. 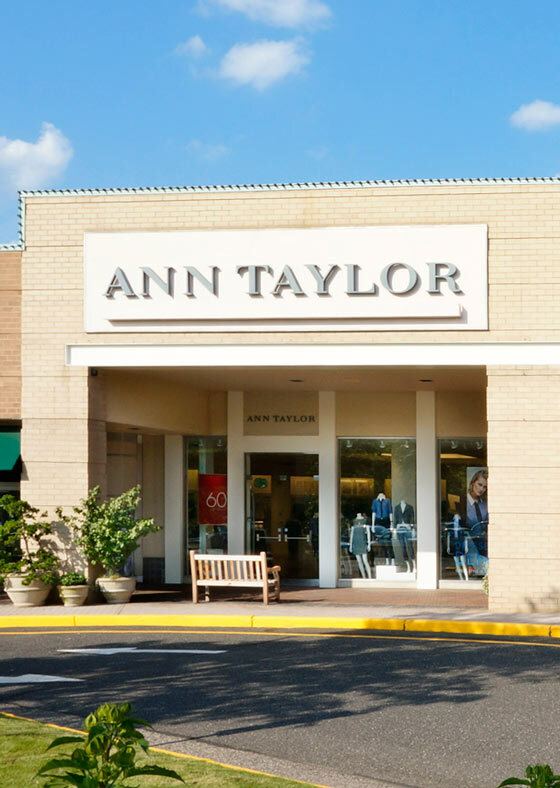 From the perfect little black dress to a gorgeous sparkling bracelet to an amazing wear-to-work collection—Ann Taylor is all about effortlessly chic pieces designed with a modern point of view, designed from the inside out—with quality and craftsmanship, comfort and style always top of mind.